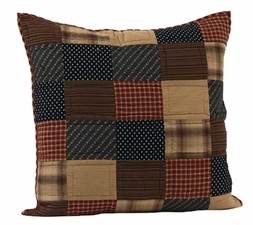 100% cotton shell and fill, with woven plaids, woven stripes, and prints. Revserse side has 3-button closure. Filler insert not included.